If you do not have the packing slip, please include your name and Order ID so that we can process your refund as quickly as possible. We process refunds within 2 days or receiving the item and it can take 7-10 days before your credit card company reflects the credit and may be 1-2 billing cycles before you see the credit on your statement. If you need to exchange an item, contact us at service@trailheads.com and we will assist you with the exchange. If you received a damaged item or an item you didn’t order, we will ship a replacement immediately and include a return label for your convenience. If you’ve changed your mind about a color or size, we’ll send you a postage paid return label. Within 2 days of receiving the return, we’ll ship the new item. 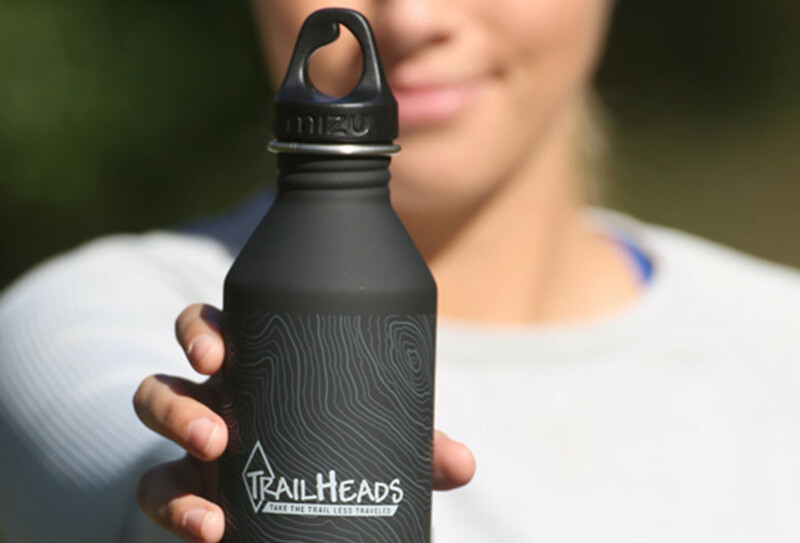 For TrailHeads purchases made through Amazon, please contact us at service@trailheads.com. While Amazon does not offer an exchange option, we will be able to assist you. If you received your TrailHeads item as a gift and would like to return or exchange it, please contact us at service@trailheads.com. For international customers, please contact us at service@trailheads.com. Thank you for your purchase. We hope that your TrailHeads item exceeds your expectations and will accompany you on many adventures for years to come. If you have any questions or need assistance, please contact us at service@trailheads.com or call us at 860-592-0088 (M – F, 8:30 AM to 5:30 PM ET). Orders received by 1 p.m. Eastern time will be shipped the day we receive them (excluding weekends and holidays); orders received after 1 p.m. will be shipped the following business day. We offer free shipping via U.S. Postal Service First Class Mail for all USA orders. Expedited and Express shipping services are available for domestic orders. International orders ship free for purchases totaling $100 or more. All international orders may be subject to duties and taxes imposed by the country of import. Depending on the product and the shipping method selected by the customer, TrailHeads may choose to collect duties and taxes prior to shipping. If collected in advance the customer will see them listed during checkout. With certain carriers TrailHeads is not able to collect the duties and taxes in advance, in which case the buyer is responsible for payment upon delivery. The goods will be imported on behalf of the consignee/ebuyer. The consignee authorizes TrailHeads to import the goods on his behalf. Further, the consignee/buyer agrees that TrailHeads may delegate the obligation to import the goods on his behalf to a subcontractor (e.g. customs broker). The consignee will pay the taxes & duties in addition with the purchase price of the goods.